Helping Hand enables the philanthropist in all of us whether or not we have cash in our pockets. Summon goods to those in need with the push of a button. 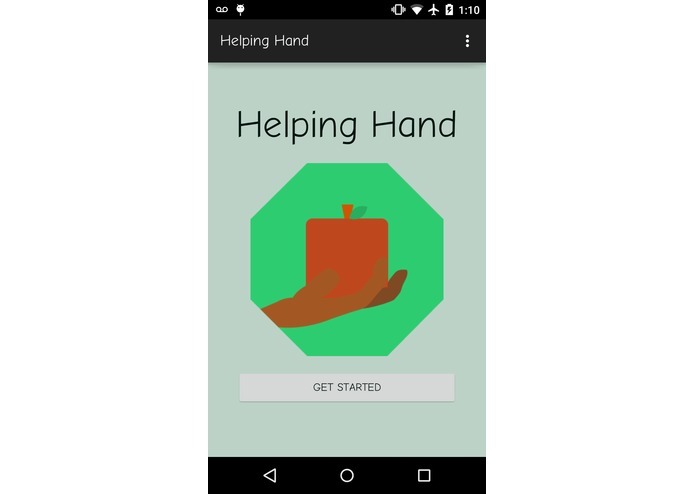 Helping Hand allows its users to order food or care packages to be delivered directly to a needy citizen. Through the use of an on demand courier service, Helping Hand delivers goods to those in need within the hour. 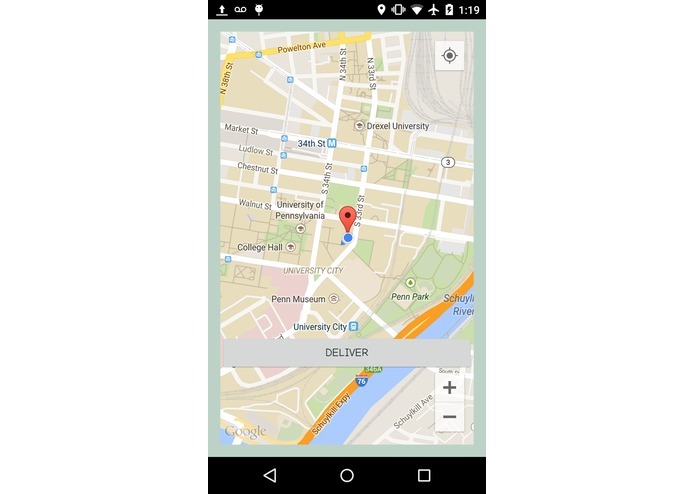 The application provides the location data and a variety of preset packages to choose from, all the user needs to do is provide the generosity. Users no longer need to worry about having cash on them or how it might be spent. Helping Hand ensures donors receive peace of mind and those in need receive helpful items in a timely manner.